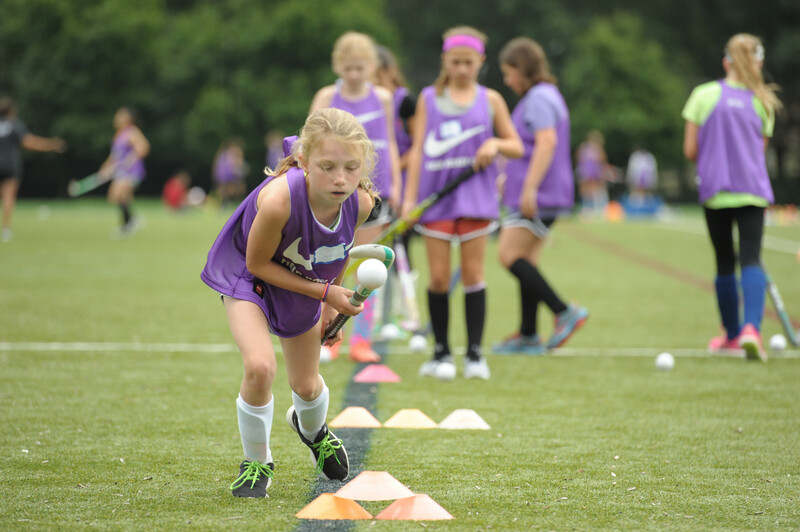 Experience the summer of a lifetime at a Nike Field Hockey Camp, where you will become a better, faster, and smarter athlete. Our coaches are dedicated to enhancing each player’s passion for the sport by providing them with the proper training techniques, skills, and confidence to improve their overall game. Plus, we never forget that you are at camp to have fun! 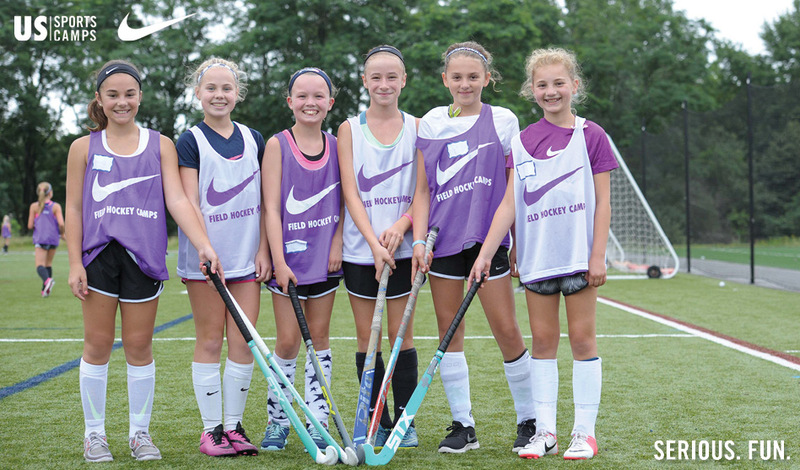 Nike Field Hockey Camps offer young players the chance to immerse themselves in field hockey and have some serious fun! 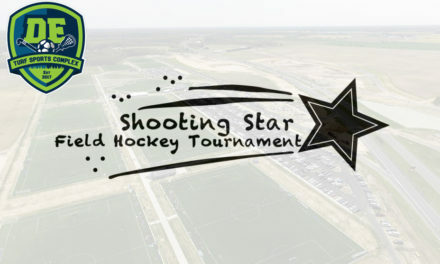 Our goal is to enhance each participant’s skills and enjoyment of the game in an energetic and positive environment. 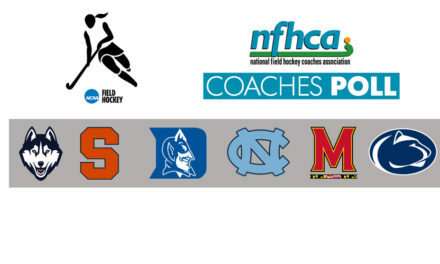 With successful NCAA, club, and high school coaches directing our camps at top colleges and sports centers around the country, we strive to be the best in all areas. Our directors are dedicated to addressing each player’s needs, so that campers can increase their self-confidence, gain self-reliance, develop new skills, and make new friends! 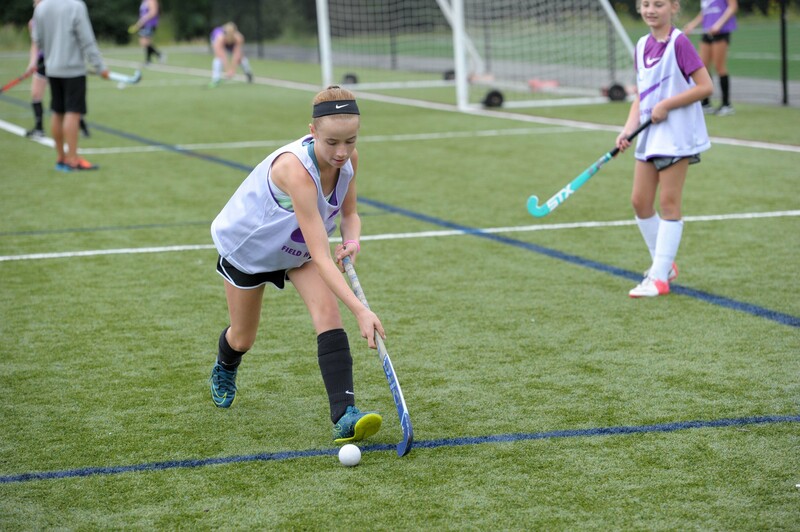 In order to ensure that each camper receives ample attention on the field, we provide 1 staff member for every 8-10 campers during field hockey instruction. All camps are geared towards all ability levels unless otherwise specified. Campers are evaluated and placed into groups according to age and ability so their own instructional needs can be addressed throughout the camp. We provide athletes with the tools to improve their skills, using a combination of drills, games, and spirited competition. We offer girls and co-ed programs for all ability levels with a safe, healthy and fun learning environment. 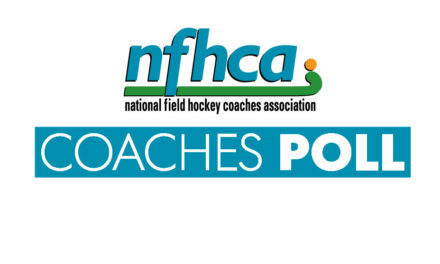 Nike Field Hockey Camps pride ourselves on being sanctioned to make USA Field Hockey Futures recommendations. If you have a group of eight or more campers registering for the same camp, each camper is eligible for a discount towards their registration. Please contact us at 1-800-645-3226 to register your team today! *All camps are open to any and all registrants, limited only by age, gender, and number of campers. Program offerings vary by location.